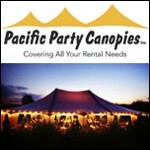 Pacific Party Canopies serves all of Washington state, including Bellingham and the greater Seattle area. 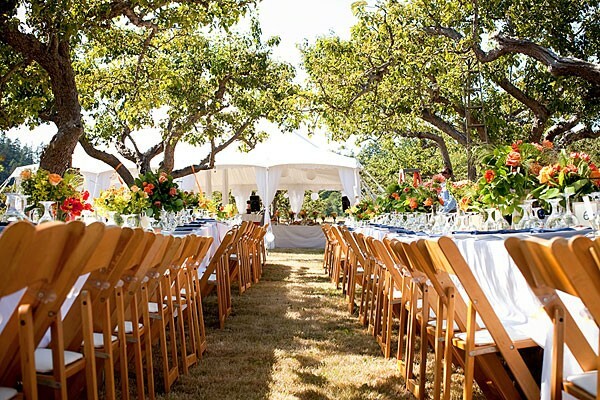 We offer a great selection of tents, canopies, tables and chairs, dishes, linens (more than 80 colors! 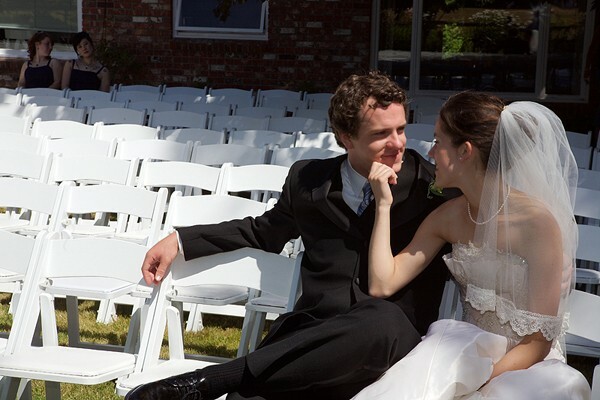 ), dance floors, stages, food and beverage equipment, wedding accessories and inflatable bouncy houses. 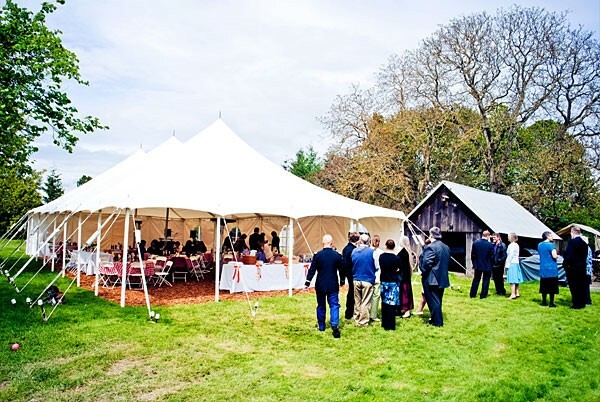 We carry canopies in six styles, including Epic Series Designer Tents, Frame Tents, Saddle Span Tents and Engineered Structure Tents. Not sure what size tent you need? Use our fun new Tent Size Tool to get an estimate now. "Service" is our mantra. 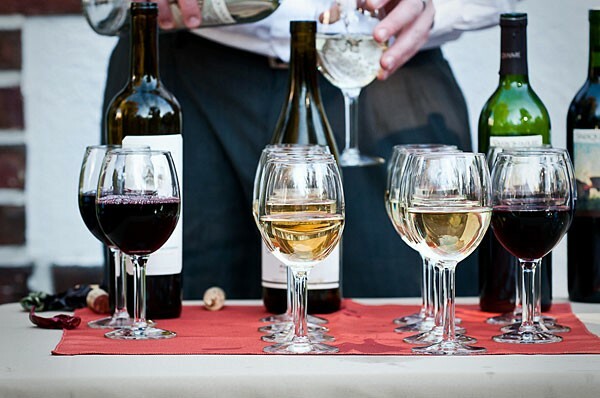 Pacific Party Canopies is a team of service professionals dedicated to providing clean, quality party rental equipment professionally installed at a competitive rate. From the initial phone call to the truck pulling away from the job site, you can expect courteous, professional service from every member of our team. 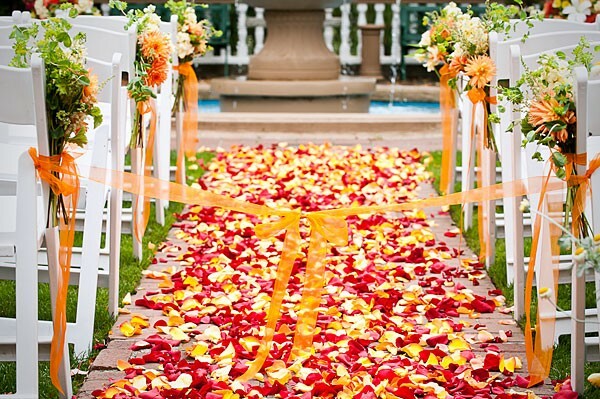 Certified Event Rental Professional on staff. Our friendly, skilled staff is available to answer any questions you might have. Give us a call at (360) 392-8720.